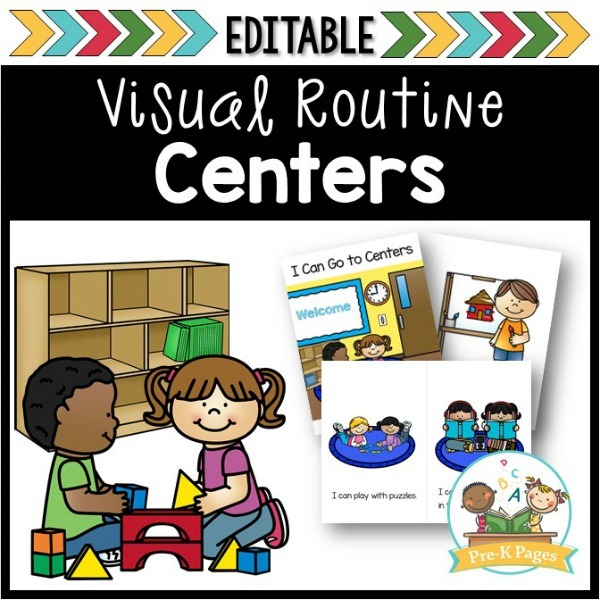 69 pages of printable visual picture prompts to help you introduce and teach your Preschool or Pre-K students the center expectations in your classroom. 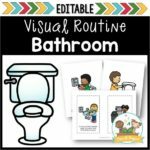 Your ELL and Special Education students will also benefit from these visual picture prompts. See a preview of this product HERE. 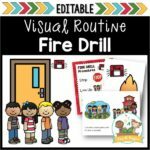 The text in this document is EDITABLE. The text you type will automatically fill in on all of the other pages throughout the document! 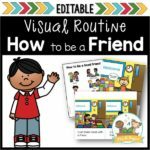 1 Full-Page Color Book: You can use this as-is to create a full-size book, or create cards (directions for printing multiple pages on one page are included). 1 Full-Page Black and White Book: You can use this book as coloring pages or to create cards. 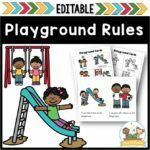 1 Color Mini-Booklet: You can print one to use in your classroom to introduce centers to your kids. 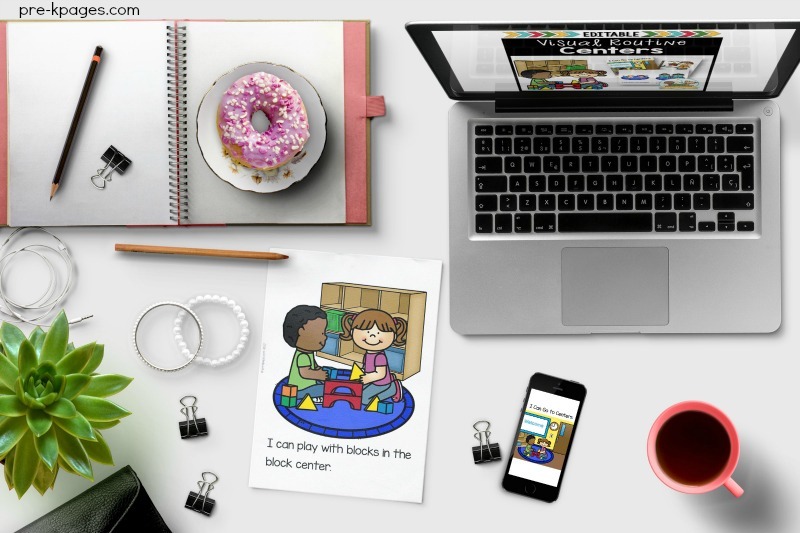 1 Black and White Mini-Booklet: You can copy one book per child. (Just fold and staple, no cutting required!) 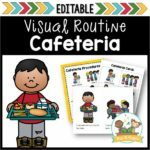 Students can color the pictures and take the book home to practice the routine with parents! 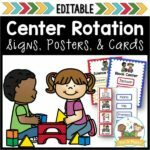 2 Individual Picture Support Boards: Use these with individual students who need extra support learning the center routine. 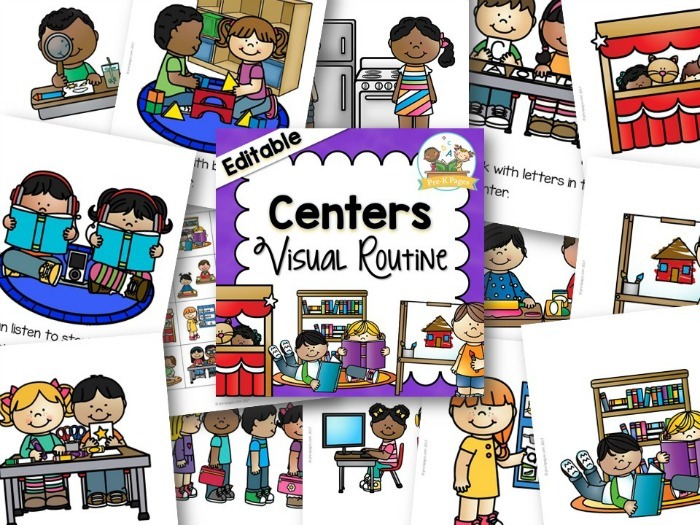 69 pages of printable visual supports to help your children learn the center routine at school. IMPORTANT >> This document MUST be opened in Adobe Reader to be fully functional. This document WILL NOT be editable if opened with a generic or Apple-brand PDF reader.